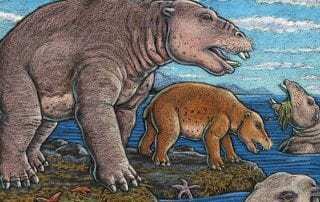 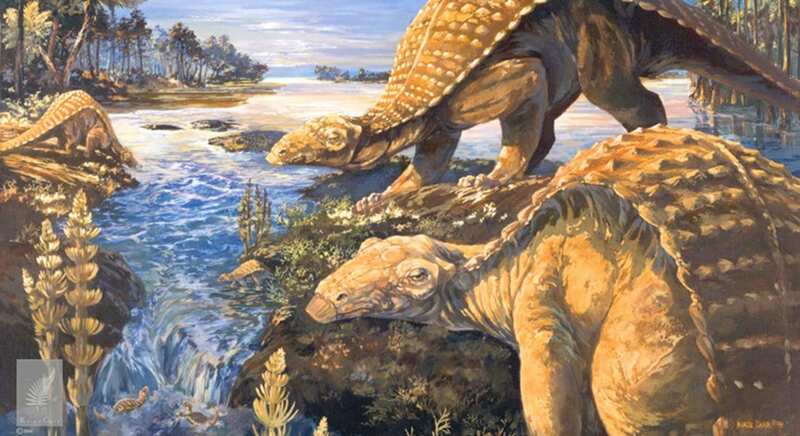 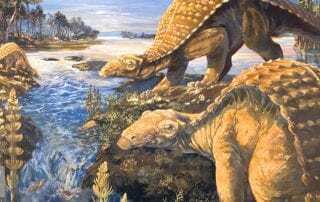 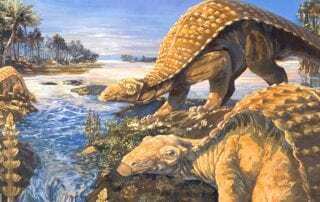 Independent science journalist Sarah Puschmann covered the research of SMU Earth Sciences Professor Louis L. Jacobs in a post on her blog "Armored Dinosaur May Have Relied Most on Sense of Smell." 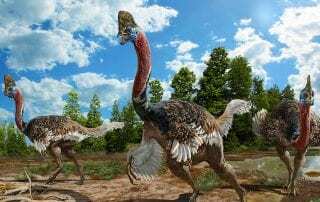 A professor in Dedman College's Roy M. Huffington Department of Earth Sciences, Jacobs is co-author of a new analysis of the Cretaceous Period dinosaur Pawpawsaurus based on the first CT scans ever taken of the dinosaur’s skull. 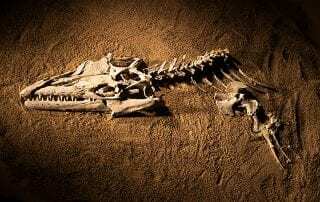 Pawpawsaurus had large nostrils that looked "like a trumpet bell" and wide air passages that helped the 100-million-year-old North Texas dinosaur smell predators, look for food or find mates. 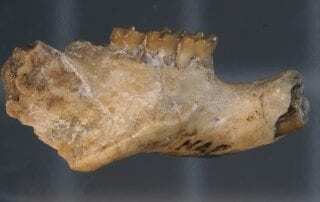 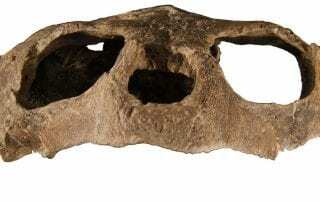 Louis Jacobs is co-author of a new analysis of the Cretaceous dinosaur Pawpawsaurus based on the first CT scans ever taken of the dinosaur’s skull.